Why Your Customers Leave - AutoNetTV Media, Inc. Think you know best? If your customers don't agree they'll leave. Convenience, Amenities & Information keep them close. 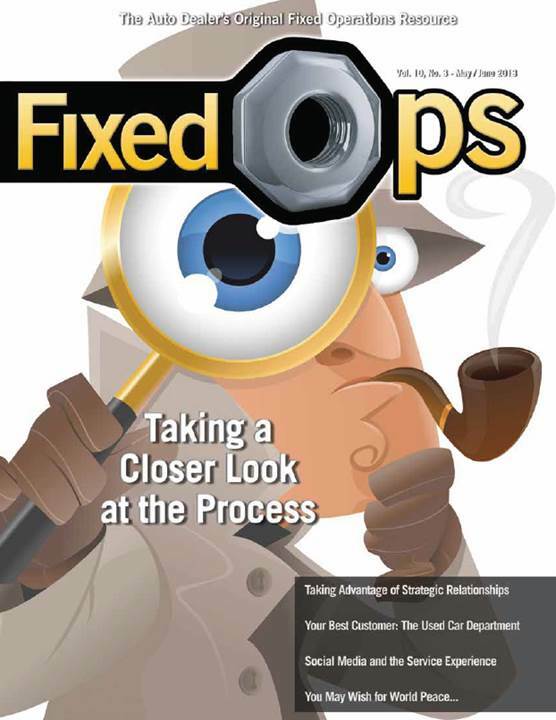 Find out more in our article in the May-June Fixed Ops Magazine – page 20!